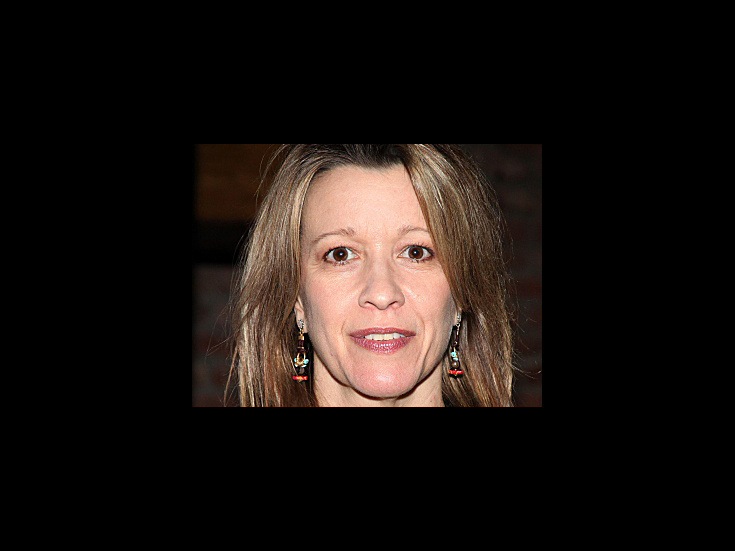 Tony nominated actress Linda Emond returned to Broadway in 2012 as Linda Loman opposite Philip Seymour Hoffman in Death of a Salesman. Her Broadway credits include Life (x) 3 and the revival of 1776. Off-Broadway, Emond gained accolades for Tony Kushner’s Homebody/Kabul as well as The Intelligent Homosexual’s Guide…, Nine Armenians, The Dying Gaul and The Resistible Rise of Arturo Ui.